Ghana | Blackworld.com - Connecting the world with Africa. 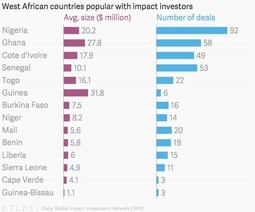 Over the last decade, impact investment in Africa has emerged as one of the go to play for investors who want to make money while doing good. Despite growing economies and an emerging middle class, the continent is still struggling to meet its people’s demand for better public services. Some of that gap is being plugged by impact investors. West Africa, a region of over 300 million people, is attracting its share of these investors. Between 2005-2015, $6 billion worth of capital was injected into the region dominated by Ghana and Nigeria, a new reportby the Global Impact Investing Network (GIIN) says. That compares with East Africa, which has seen over $9 billion worth of investments in healthcare, infrastructure, energy and consumer goods. Ghana, with an economy less than 10% the size of West African neighbor Nigeria, attracts almost a quarter of this capital. This is even more impressive when you consider that it makes up only 5% of the region’s total GDP. The reason for this “relates to Ghana’s significantly lower costs of doing business and more stable political climate,” the report says. Energy attracts the highest share of investment, largely because its an area of opportunity. In Nigeria alone, the estimate is 80 million people lack access to electricity, while 75% of the country live without reliable supply of power.Capital intensive sectors, like energy, infrastructure and manufacturing have attracted the most investment dollars of any area of the continent’s economies—$4.2 billion worth over the last decade. 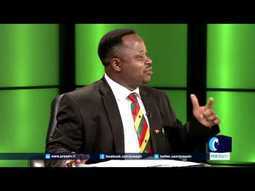 Africa Today - What is really happening in Ghana? 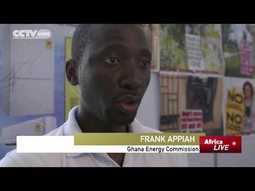 why are Ghanaians in despair over the direction of their country? relatively recently, all the news coming out of Ghana has been good. 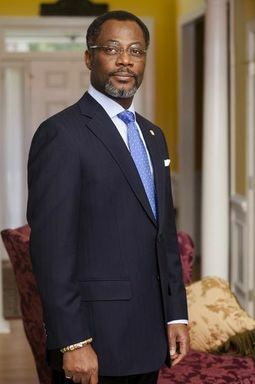 elections, a role-model blazing a trail for the rest of the continent. billion dollars from the IMF. them for the last three years. around $100 (£63) now has an annual turnover of between $8m and $10m. than 5,000 young people, mostly women. to go through the programme," she told the BBC's series African Dream. This week on Africa Trending we head to the Film Africa Festival in London. Photographer Ernest Simons talks about his latest black & white exhibition inspired by a trip to Ghana and Miss Uganda has just been crowned amid a major re-branding of the beauty pageant. handouts...and I know that we are very capable of doing the former,"
lack of investment in innovation. In Ghana, the country's best software developers have been fighting it out for a big-cash-prize. 100 tech-entrepreneurs have taken part in a contest to design an app for UNICEF. While this is partly a reflection of the tech talent available in Ghana, CCTV's Katerina Vitozzi reports that more investment in infrastructure, is crucial to cement the industry's future.